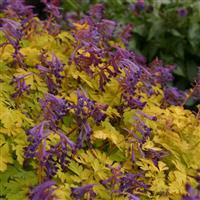 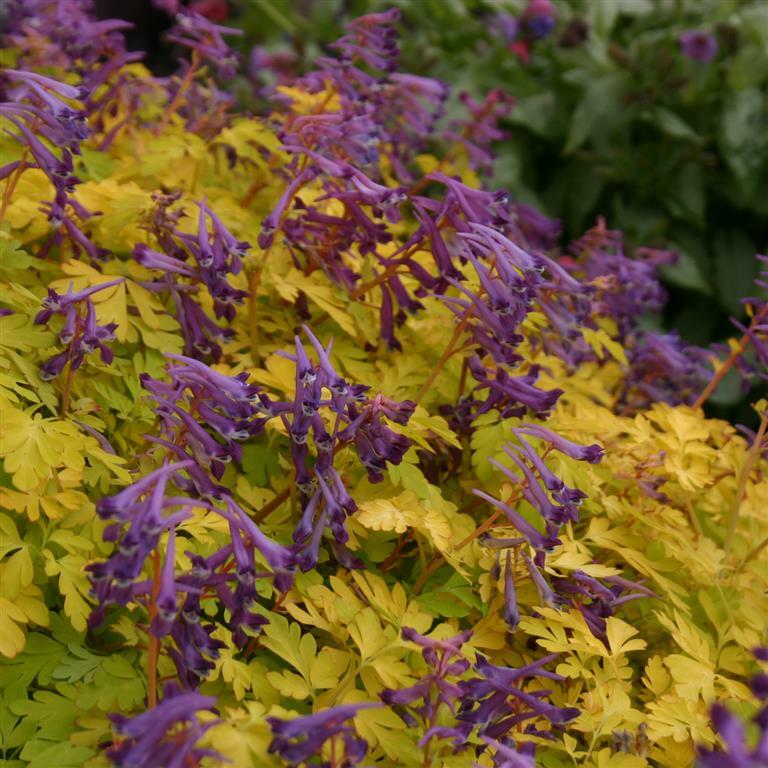 A vigorous Corydalis with succulent stems and gold ferny leaves on a wide spreading plant. 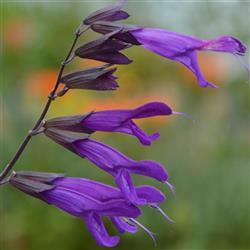 The purple flowers are wonderfully fragrant. 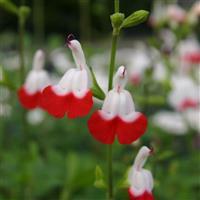 It blooms over a long period of time. 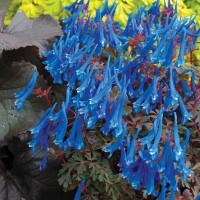 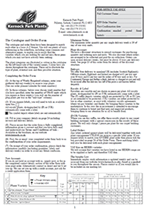 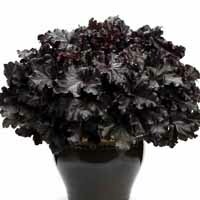 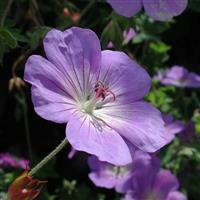 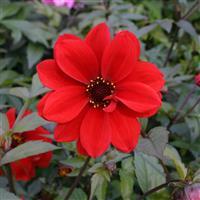 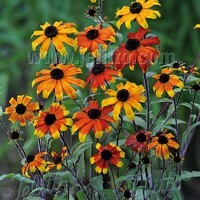 Prefers shade, or partial shade with free-draining, but moist soil or compost. 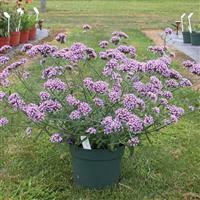 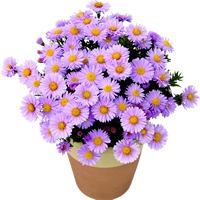 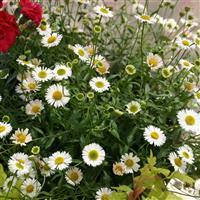 Compliments any garden in a bowl, as part of a mixed basket or in the bed or border.